The Election Commission plans to write to President Ram Nath Kovind, bringing to his notice remarks made by Rajasthan Governor Kalyan Singh where the latter has vouched for Prime Minister Narendra Modi's re-election. 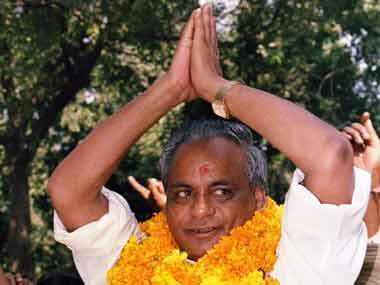 Resigning from the BJP in 1999, Rajasthan Governor Kalyan Singh rejoined the saffron party in 2004. 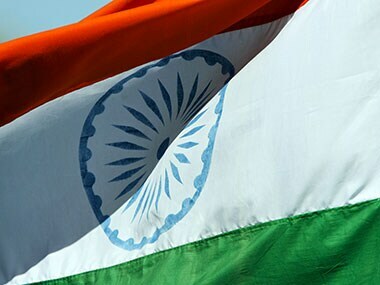 Rajasthan Governor Kalyan Singh on Monday directed vice chancellors of all government universities to hoist tricolour on their premises. Rajasthan Governor Kalyan Singh on Tuesday said that the term ‘adhinayak’ in the national anthem should be replaced with ‘mangal’. 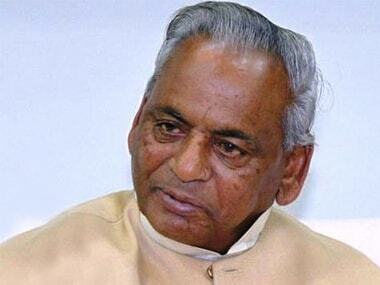 Former Chief Minister of Uttar Pradesh Kalyan Singh was on Thursday sworn-in as the 20th Governor of Rajasthan. 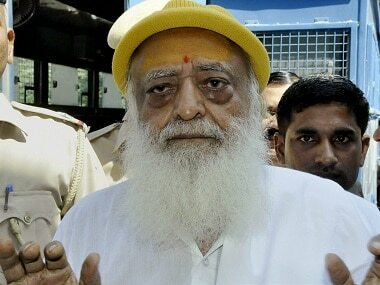 There is nothing wrong in the appointment of former Chief Justice of India P Sathasivam as the Governor of Kerala, Rajasthan Governor Kalyan Singh said.